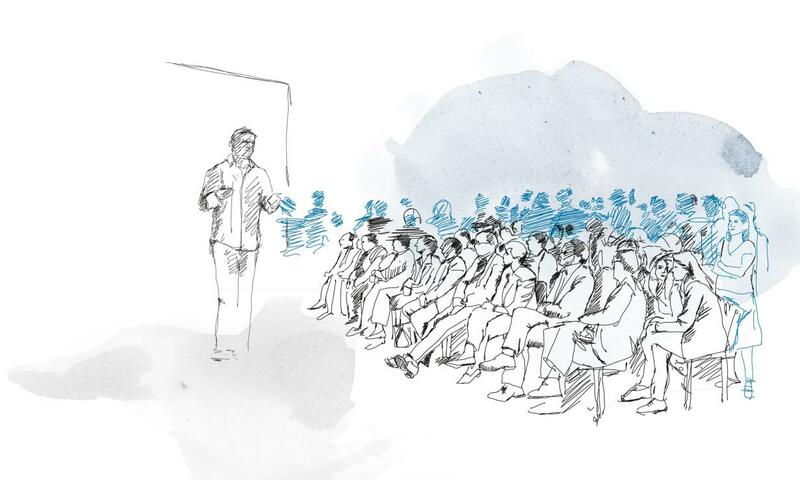 Hands up who loves a TEDTalk? Who doesn’t? They’re like lecturers that are only a quarter of a length but four times as interesting. Best of all, when it comes to topics that you have an interest in, they can provide that really useful bite-size insight that just makes it all worthwhile. 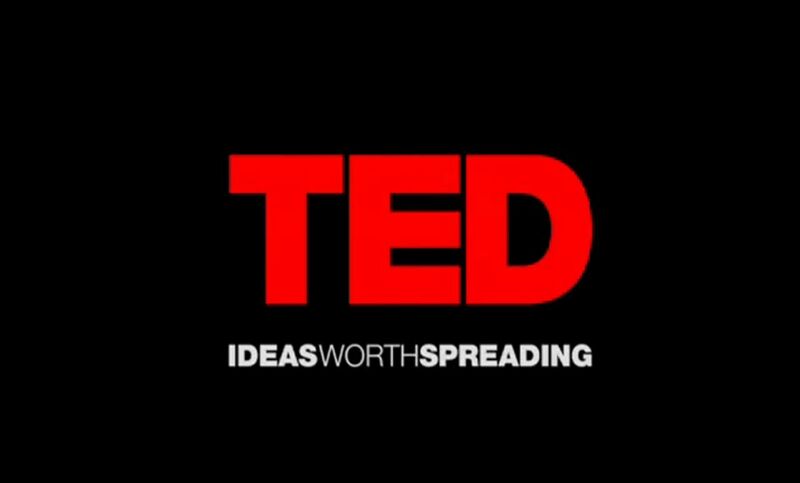 And we’re all about sharing here at Release Hypnosis, which is why we’ve found a handful of TEDTalks that you can check out on the topic of hypnosis. Dan Candell guides us in the art of personal hypnotism as we awaken our minds to change the world we’re living in. Master Hypnotist, and musician, James Giunta invites the audience to engage its playful mind to become more receptive to creativity, concentration, and mastery. Music is hypnotic, and can influence mood and attitude with immediate results. It’s possible to train the mind using favourite music at any time. The powerful combination of music + hypnotic suggestion has potential to influence thoughts, emotions, and behaviours. In his entrancing talk, Daniel gives a glimpse into how hypnosis works and explores the power of the human mind. The discovery that hypnosis is not magic, but a legitimate tool used in psychotherapy and personal development led Daniel Robaczewski to start performing with a group of enthusiasts on the streets of Warsaw at the age of 17. During the journey that followed, he became a certified hypnotist, participated in hundreds of hours of workshops, hypnotised over a thousand people and taught hundreds of his own students, including psychologists, psychiatrists and actors. It is with this belief that Lucas uses Hypnosis, Neurolinguistic Programing, and psychological suggestion to guide people to the part of their mind where there are no limits. In this humorous and passionate talk, High School senior Steven Povlitz shares his journey into the world of Hypnosis. Through personal stories, Steven makes a convincing case for the power of Hypnosis in everyday life. Steve Povlitz is a senior at San Francisco University High School in San Francisco, California. A ferocious learner, Steven successfully taught himself Hypnosis last summer, subsequently creating a viral YouTube video titled “Hypnosis for Beginners” that has over 60 thousand views. Since his introduction to the topic of hypnosis, Steven has delved deep into his study, including effects that the skill can have on sports, art, and medicine.